22 January 2019 – Welcome Back! Welcome to the Spring 2019 semester! 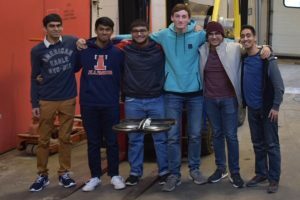 After tinkering with Labview to explore the fundamentals of drone control over the past few months, the MAXDrones team is ready to take their tech project to the next phase of development. This semester, we are transitioning to the Python programming language, which we selected due to its open source nature, and the wide availability of drone-related libraries. 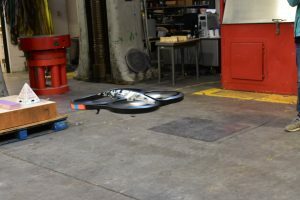 We believe that mastering pre-programmed flight control via Python will bring us one step closer to achieving our ultimate goal of autonomous object tracking. To a productive semester ahead!